playing the guitar and preaching the Gospel on KTHS AM in Hot Springs, Arkansas. In the early 1970’s, Time magazine coined the phase, “Tele-Evangelist” to describe Rex Humbard. Not only was Rex a minister and evangelist but also a television personality who played his guitar and sang Gospel Music. With that in mind, Time Magazine used the phrase “Tele-Evangelist” for the very first time. 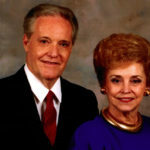 In 1941, his wife, Maude Aimee, joined him in his ministry and musical career. 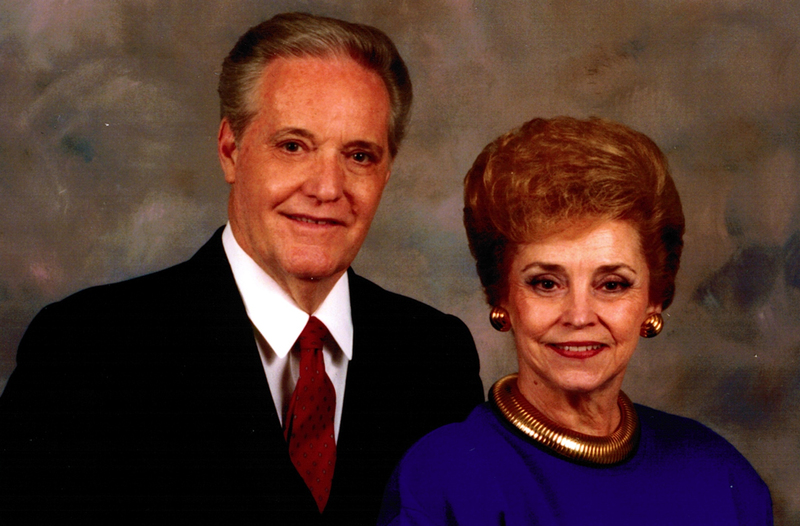 They sang together in church’s and crusades all over the world. If you would like to hear Rex and Maude Aimee Humbard’s all time Favorite Songs and Poems on a Beautiful CD: Click this link now. His Bountiful Table of Blessings.